November and December have been very slow for me and I anticipate the slow days of winter ahead will be… well… slow. 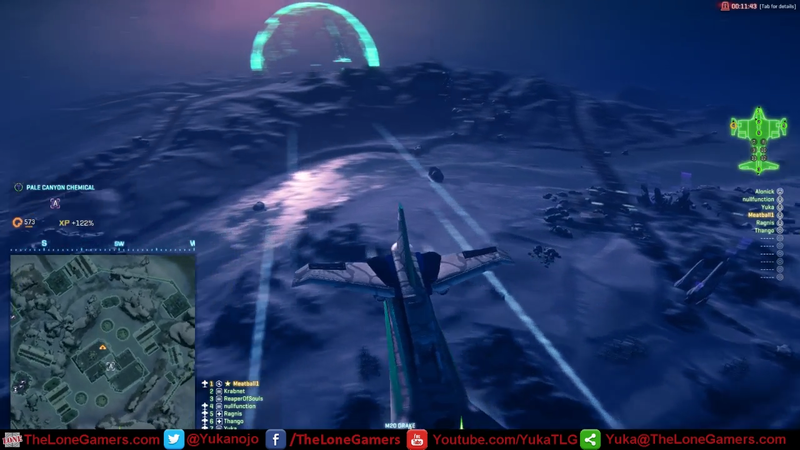 I played a lot of Planetside 2 in an effort to reconnect to my once highly competitive twitch gaming skills. I also played a lot of Kerbal Space Program and in doing so crashed a lot of rockets. With all of this, I’ve been doing a lot of Twitch Streaming and Uploading to YouTube. Early on in December I built a new computer which has proved to be well worth the investment even only a month in. My gameplay experience has increased tenfold since building the new computer as has my gaming performance – I play much better now. It is not much of a surprise though, going from 10-15 frames per second to at least 30 in all of my games. I know a lot of players claim that only 60 frames per second is playable, but honestly, for 99% of the population, 30 frames per second looks smooth. TV broadcasts at 29.97 frames per second and most monitors and televisions cannot truly display more than 30 frames per second as a technical limit imposed by the equipment itself so I’d wager a that the majority of players that claim to see a difference between 30 and 60 frames per second are full of it. Moving on. There are not a lot of games upcoming that highly interest me. I have two on my list. Perhaps I’m employing a pessimistic view towards video games in general or maybe I have really high standards. Whatever it is, the only two upcoming games on my mental list that excite me are The Elder Scrolls Online and Star Citizen. TESO releases April 4th of this year and Star Citizen’s “full” release is slated for 2015. As epic as it seems, I’m still on the fence about TESO. The reports I’ve heard from the beta tests are that the game seems crude in the control, graphics and combat mechanics departments. Perhaps it will get spruced up last minute. From what I’ve heard though, the game’s combat system has an underlying targetting system that isn’t apparent immediately to the user – that is players can select a target and then mash actions, skills etc on the target until complete or otherwise. 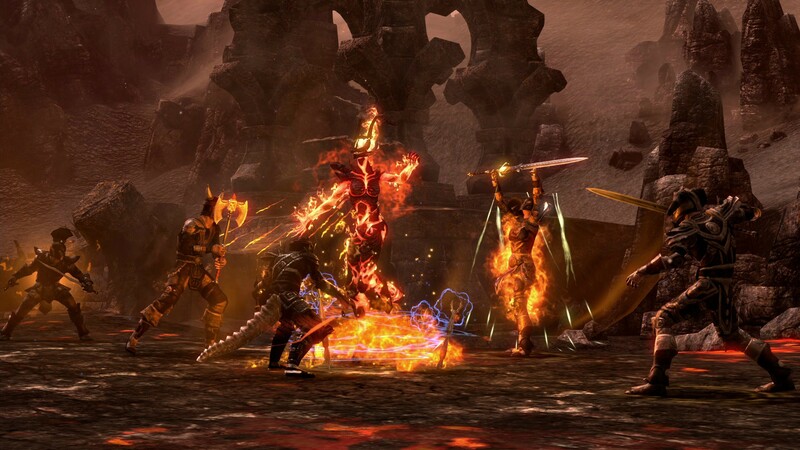 If this is true and it remains until release, it confirms my fears that TESO will be another cookie cutter MMO. I have really high hopes for this game but if that is the case, I will not be playing it. Star Citizen seems pretty cool. From what I’ve seen and read, it seems like what Freelancer and Eve Online wanted to be. Both failed to achieve my highly imaginative expectations but not due to lack of determination on the part of the developers. My imagination was way ahead of what the game industry could produce at the time. It looks like Star Citizen will come very close to what I expect out of the perfect space flight combat MMO simulation. I’m always trying out other games though, despite knowing going in that I probably won’t enjoy them and even with an open mind towards the game, I usually uninstall after playing for only an hour or so. It’s not that the game is terrible, it’s that I am very picky in my video game selections. Know of a game that you want me to try out? Suggest it in the comments and I’ll give it an honest shot!